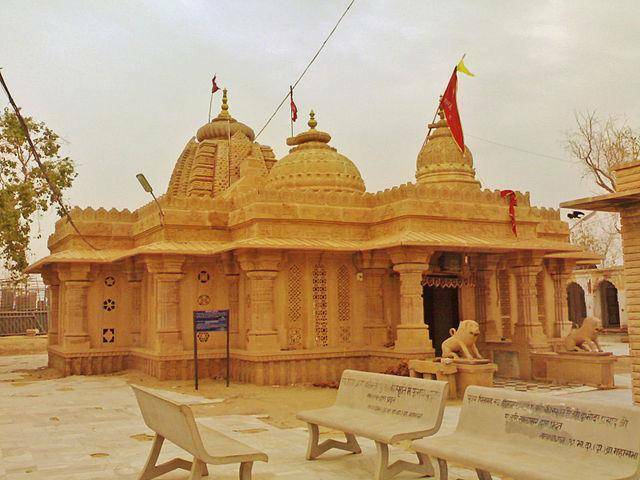 Dadhimati Mata Temple was built during the 4th century by the Gupta dynasty. Very famous amongst the Dadhich Brahmins as the Dadhimati goddess is the “Kul devi” of this clan. Dadhimati is an avatar of Goddess Laxmi, this temple has the oldest depictions from Devi Mahamatya and also has Valmiki Ramayan depicted in the interior of the temple.